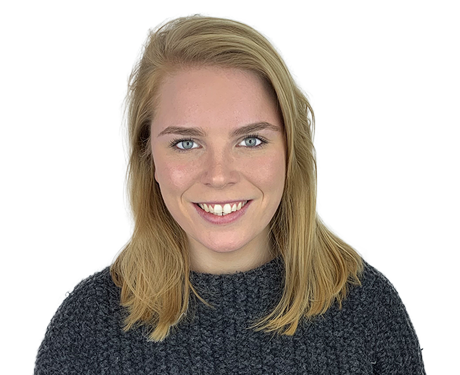 Sophia has extensive experience with the whole User Centred Design process including Information Architecture, wireframing, usability testing and usability reviews, across a variety of clients and sectors. Following her Bachelor in Interaction Design from University of Dundee, Sophia has developed her practices in design ethnography and human psychology. Before joining Bunnyfoot, Sophia worked for one of the leading UX agencies in Ireland. Her role saw her conducting ethnographic research, product design and user testing. During this time, Sophia had the opportunity to work with both public and private sector clients including AIB, Department of Finance Northern Ireland, NHS Scotland and Tesco Mobile. She is passionate about web accessibility and service design, specifically within the public sector and government services. When not working Sophia can be found on the hockey field or eating her way around a new city.